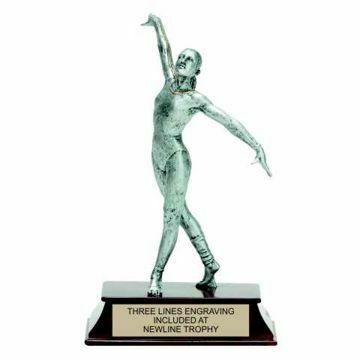 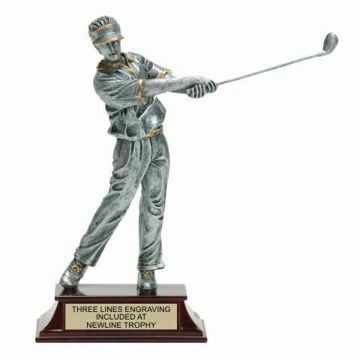 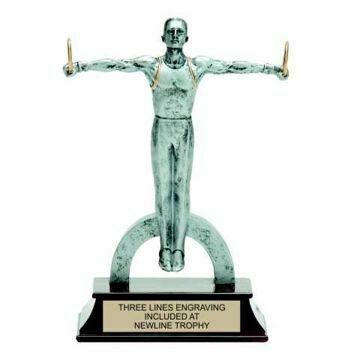 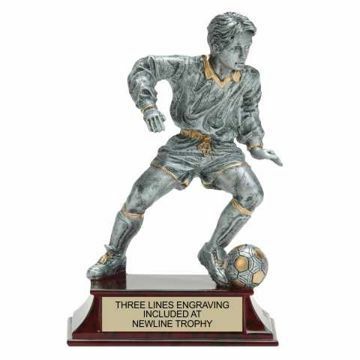 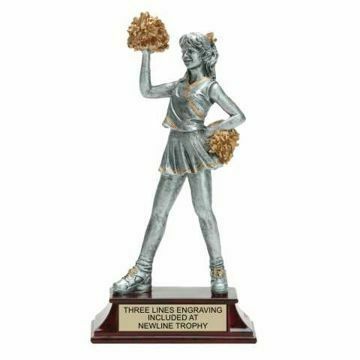 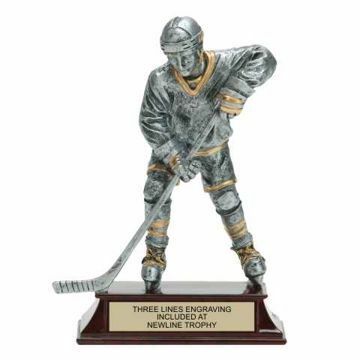 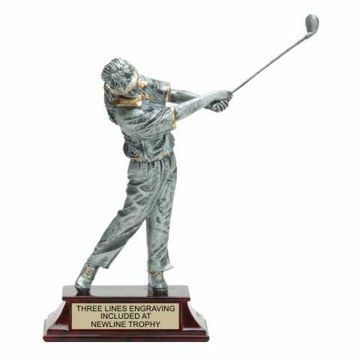 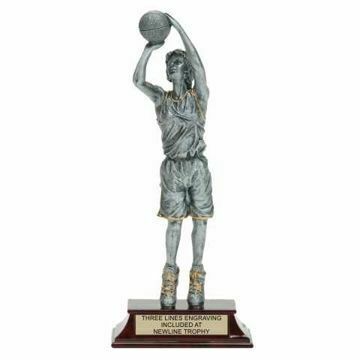 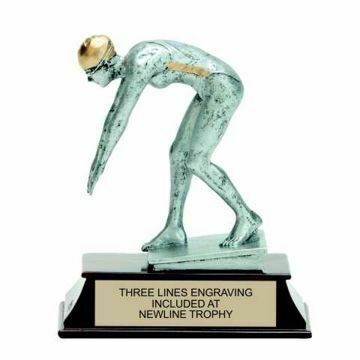 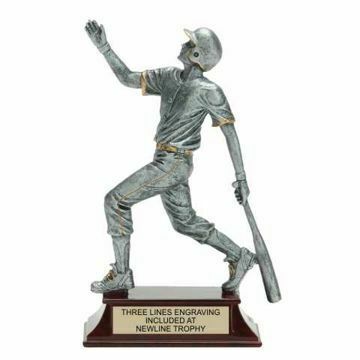 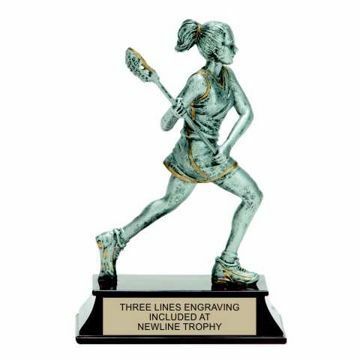 For the elite athlete on the team, these Resin Trophies elegantly depict highly detailed male and female athlete figures in action mounted on a fine polished base. 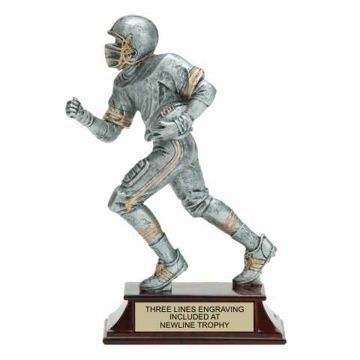 Choose from our large selection of beautiful antique pewter and gold tone elite resin trophies in football, softball, basketball & more. 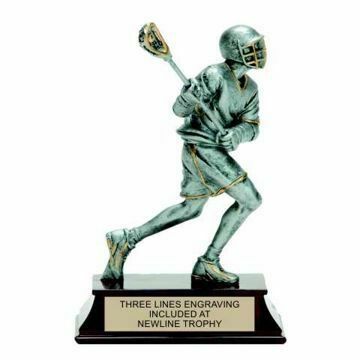 Have it engraved by our experts for free! 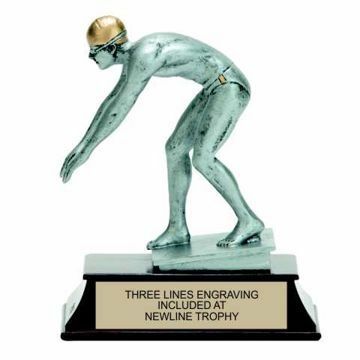 Easily design & order online nationwide today!